Could Hurricane Matthew Cancel Your Flight to Hawaii or Home? If you’re heading to Hawaii from any major city in the Southeast, you may want to consider calling your air carrier to find out if your flight to Hawaii or home (or connecting flight) may be cancelled. That’s because Hurricane Matthew is disrupting flight operations throughout the region. According to USA Today, the number of cancellations has soared to 3,000 all the way through Saturday. That means your flight to Hawaii may be impacted. The newspaper reports that more than 2,000 of those cancelled flights were made preemptively while Matthew was still churning through the Caribbean. And the cancellation tally of U.S. flights could grow even further depending on the storm’s path. Thursday, several Florida airports have warned of reduced flight schedules. Hurricane Matthew is a Category 4 storm headed straight for the Southeastern U.S. In Fort Lauderdale, all flight operations ceased at 10:30 a.m. ET, officials there said. At Miami, the airport remained open to passengers, though most flights after noon ET were canceled. Airport officials there said nearly 90% of the day’s schedule had been grounded. In Orlando, the region’s smaller Orlando Sanford airport halted flights at 10 a.m. ET and the much busier Orlando International announced it would do the same at 8 p.m. ET. The larger Orlando airport already had 185 flights canceled by 10:30 a.m. Among the 1,500 cancellations already in for Thursday, Miami (about 660) and Fort Lauderdale (about 450) accounted for the most. Orlando also had a significant cancellation tally, with about 240 Thursday flights canceled there, according to FlightAware. USA Today reports the flight cancellations are spilling into Friday and Saturday, too. Nearly 1,300 of Friday’s flights had already been canceled as of 115 p.m. ET on Thursday. Orlando International is the hardest-hit for Friday, with nearly 620 preemptive cancellations — or about 80% of its daily schedule, according to FlightAware. 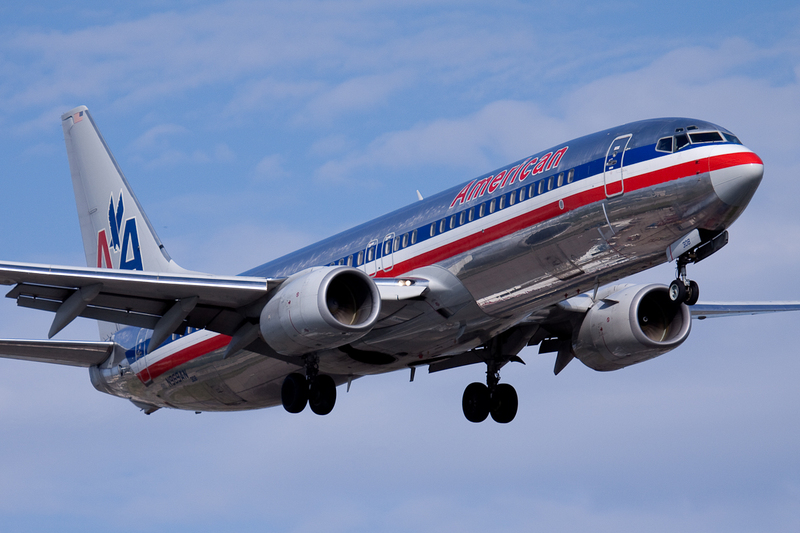 The Miami and Fort Lauderdale airports each about about a quarter of their daily schedule already grounded for Friday. Orlando was already grappling with cancellations for Saturday, with about 20 cancellations already in the books. In Jacksonville, about 10 Saturday flights had already been grounded as of Thursday afternoon. “We expect the number of flight cancellations for (Thursday) and Friday to rise depending on how much Florida is impacted by the storm,” Daniel Baker, CEO of FlightAware, told USA Today late Wednesday. American Airlines, which operates one of its busiest hubs at Miami International, has suspended all of its arrivals there on Thursday. It says there will be “limited” departures there up to noon ET, but that all flights will be halted after that. 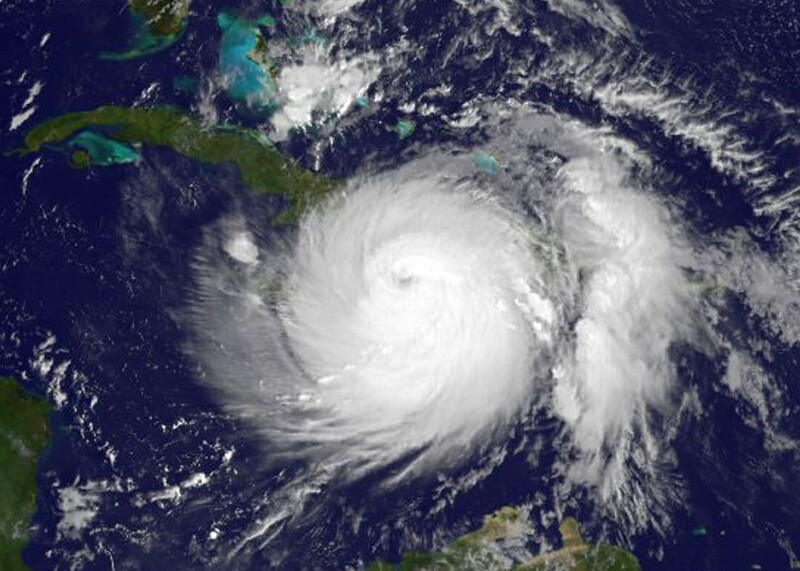 Based on current forecasts, American said on Wednesday that it to hoped resume Miami operations at 8 a.m. on Friday with normal operations “anticipated” by noon ET. At the Fort Lauderdale — where JetBlue, Spirit and Southwest are among the busiest airlines — airport officials said flights would be suspended on Thursday at 10:30 a.m. ET, according to USA Today. So, what to do if you’re stuck with a cancelled flight home from Hawaii? Celebrate, of course! You get an extra day in paradise! Check-out Hawaii Aloha Travel’s Hawaii Activities page to book an adventure tour or water sport activity, so you can make the most of your extra day or two here. If you’re stuck on the mainland, trying to get to Hawaii, you’ll get here soon enough. And, the wait will be worth it!